Brisbane, Spring Hill, New Farm, Bowen Hills, Fortitude Valley, Herston, Newstead, South Brisbane, West End, Kangaroo Point and surrounding suburbs. Milton, Paddington, Bardon, Toowong, St Lucia, Indooroopilly, Taringa, Chapel Hill, Fig Tree Pocket, Kenmore and surrounding suburbs. Hamilton, Toombul, Lutwyche, Wooloowin, Kedron, Alderley, Newmarket, Kelvin Grove, Red Hill, Ashgrove and surrounding suburbs. Woolloongabba, Annerley, Yeronga, Moorooka, Holland Park, Tarragindi, Coorparoo, East Brisbane, Cannon Hill, Morningside, Bulimba and surrounding suburbs. The Gap, Brookfield, Pullenvale, Anstead, Moggill, Augustine Heights, Camira, Springfield Lakes, Karalee, Forest Lake and surrounding suburbs. 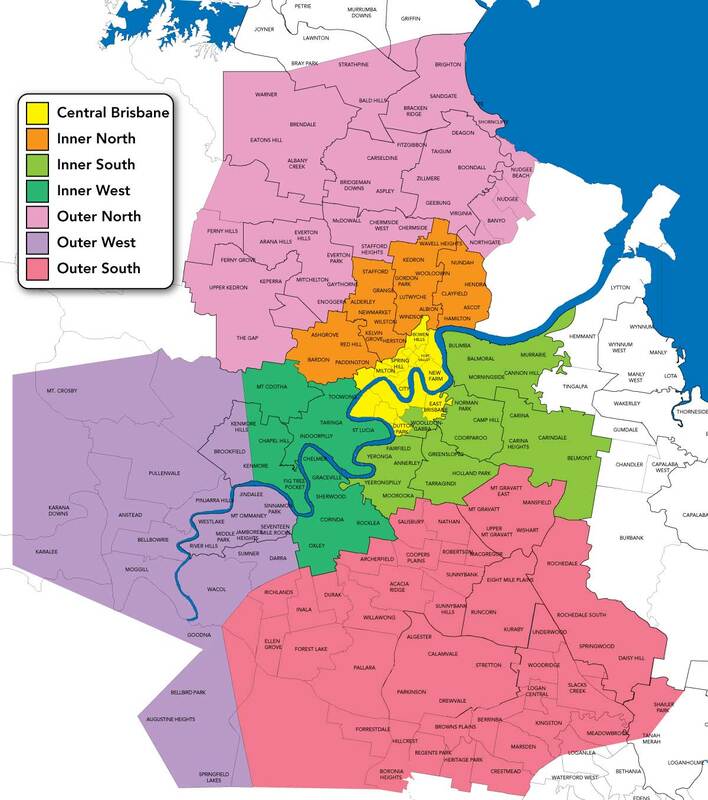 Outer North: Nundah, Bracken Ridge, Chermside, Carseldine, Bridgeman Downs, Bald Hills, Everton Park, McDowall, Stafford, Keperra, Ferny Grove and surrounding suburbs. Nundah, Bracken Ridge, Chermside, Carseldine, Bridgeman Downs, Bald Hills, Everton Park, McDowall, Stafford, Keperra, Ferny Grove and surrounding suburbs. Seventeen Mile Rocks, Jindalee, Oxley, Sunnybank Hills, Eight Mile Plains, Calamvale, Browns Plains, Mount Gravatt, Rochedale, Daisy Hill, Springwood and surrounding suburbs. Please create an account or login to book an appointment for your pet in the portal below. Can’t get the appointment you want?